Library bars may seem like a bit of a niche but, surprisingly, London is full of them. 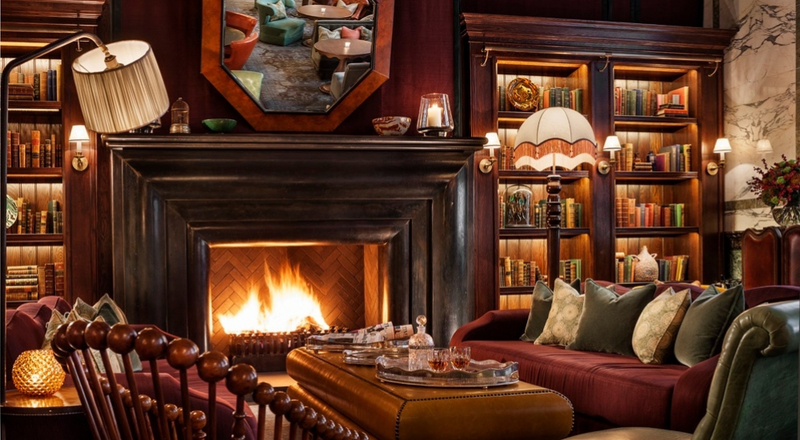 Nothing screams sophistication like tucking into a good book with a dram in hand – so we’ve rounded up the best of London’s library bars for a classy and cosy night out. 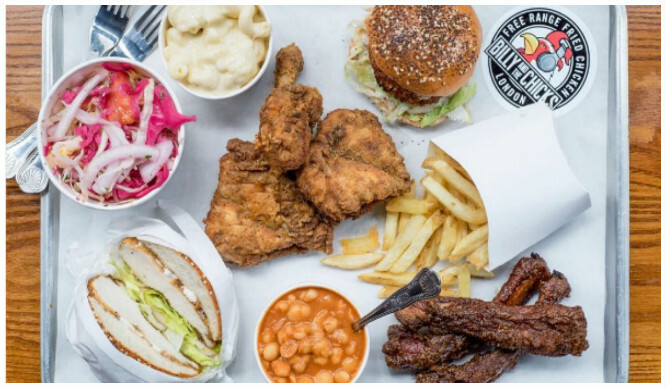 Hidden beneath the James Cochran restaurant on Bevis Marks, you’ll find B.Y.O.C City: a cosy venue with a unique concept. Guests bring their own booze, pay a flat fee of £25pp, and then enjoy personalised cocktails concocted by expert mixologists all night. As you sip on your bespoke drinks, you’ll be surrounded by plenty of reading material. 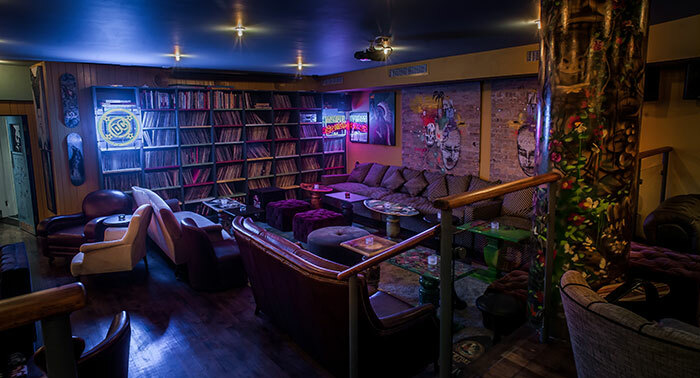 Paying homage to the British Library, this snug basement bar is also home to 1,600 books. Find it at 19 Bevis Marks, EC3A 7JA. This intimate bar, hidden behind a jacquard curtain, boasts a menu of thirty different Champagnes, a martini trolley and a selection of classic cocktails. So, create your own Martini using your choice of spirit and garnishes, and get cosy on a velvet sofa – you’ll feel oh-so suave. Reservations are a must. Find it at 27 Poultry, EC2R 8AJ. 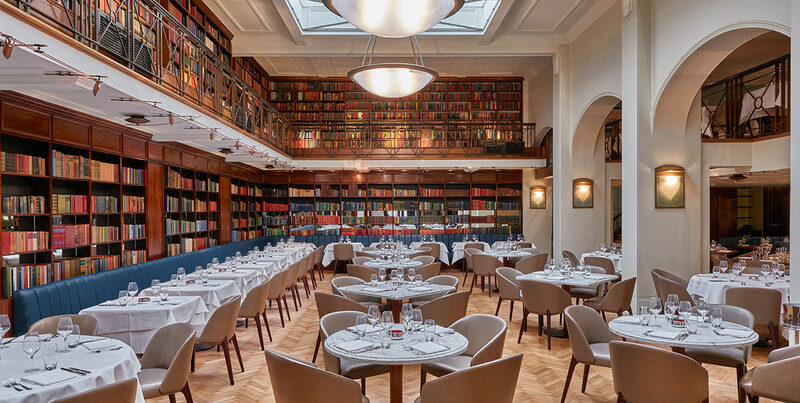 Once the Reading Room of the old Westminster Library, this Grade II listed building is now home to modern Indian restaurant, The Cinnamon Club. The beautiful restaurant has however honoured its history and retained its literary spirit in the book-filled walls. Find it at 30-32 Great Smith Street, SW1P 3BU. Looking out onto the Holborn Viaduct, The Fable offers a space of tranquility in the heart of the city. Whether you’re just popping in for a drink or sitting down for an evening meal, you’ll quickly spot the venue’s enchanting quirks. This (? ), of course, is the best seat in the house. Find it at 52 Holborn Viaduct, EC1A 2FD. Somewhere within the BFI Southbank’s Bar & Kitchen, you may well spot a fake bookcase. Well, if you give it a little push, you’ll stumble into the ‘secret’ Drawing Room, complete with real bookshelves and lots of comfy armchairs. Grab yourself a G&T, pick a chair and get stuck into a good book. This moment is yours. Find it at BFI Southbank, Belvedere Road, SE1 8XT. If you close your eyes and imagine a beautiful countryside cottage in the lead up to Christmas, you’d probably picture a scene quite similar to this. 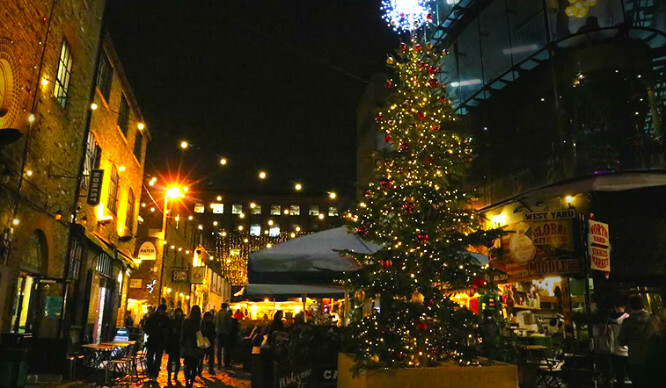 It’s a wintery dream come true – complete with a roaring open fire and killer cocktails. Find it inside the Rosewood London Hotel, 252 High Holborn, WC1V 7EN. 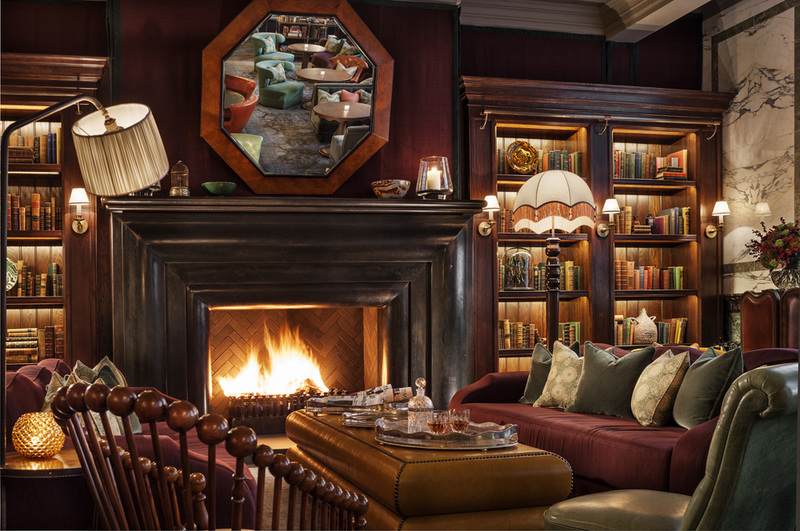 For the ultimate sophistication, head to The Malt Whisky Library on the lower ground floor of Grange Blooms Hotel. As well as shelves stacked with books, there’s also a bar stocked with classic bourbons, single malts and a selection of spirits. So relax and unwind with a dram or two, and get lost in a great book. Find it at 7 Montague Street, WC1B 5BP. During the day, the Bush Theatre’s Library Bar is a relaxing workspace and coffee hub. But by night it serves up craft beers, bespoke cocktails and great wines. Whenever you choose to visit, there are always thousands of playtexts in the library if you’re after a bit of inspiration. Find it at 7 Uxbridge Road, Shepherd’s Bush, W12 8LJ. If you’re less concerned about comparing the work of the Brontë sisters and are more interested in the battle between Marvel and DC, Far Rockaway‘s reading room may well be the spot for you. This quirky bar is home to an extensive comic book collection, which you can peruse at will with a beer and one of their epic pizzas. Find it at 97-113 Curtain Road, EC2A 3BS. Looking for another quirky night out? Check out these weird and wonderful London bars.